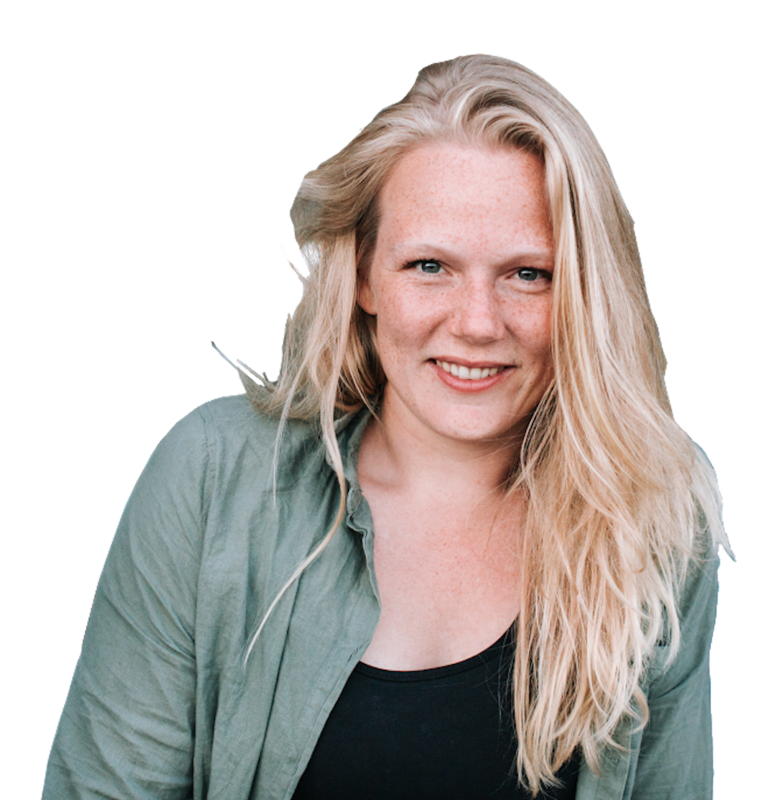 8 Want to know more about my Digital Nomad lifestyle? When I was a little kid, I would go to the library every week. 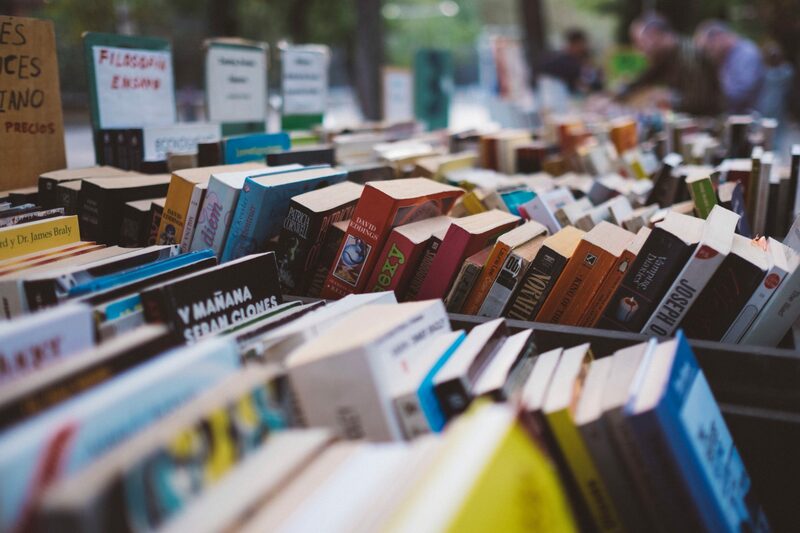 I would rent the maximum amount of books possible, take them home with me and almost eat them 😉 I would read on the couch, on the floor, during dinner, while taking a bath, on the toilet, while walking. Literally everywhere. Some books are really life changing. They can change your mindset, the way you think, the way you take decisions. 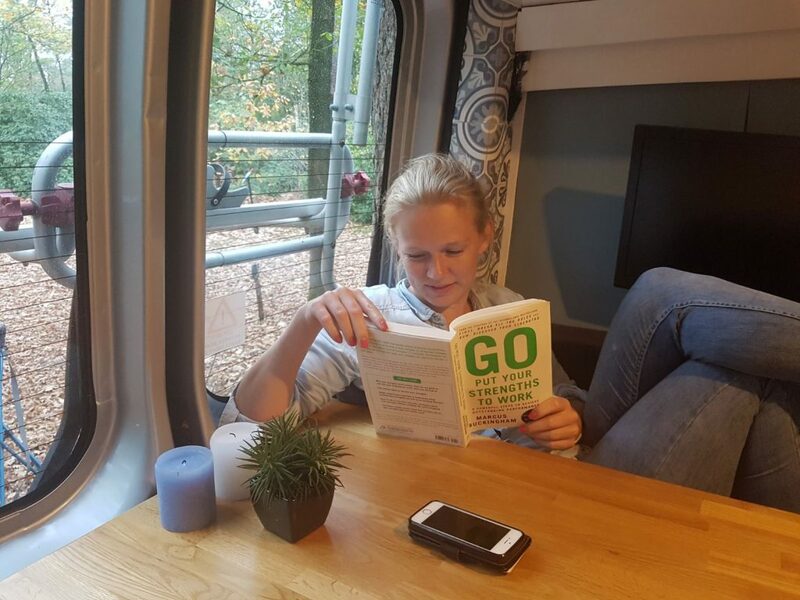 These books have kickstarted my digital nomad journey and keep inspiring me every day. It was Rich Dad, Poor Dad that inspired me to buy my van and invest in something that could create passive income in the long term. The 4 hour workweek that made me realize I could run my business completely online and remotely. It was secrets of a millionaire mind that make me re-think my mindset and take a drastically different view on things and on life in general. How to spend your money, so that it will generate you money. This book taught me some of the best investment lessons I have ever read. People that work for a boss may make some promotions over time. They start earning more, but will also start spending more. More expensive car, more expensive house. Underneath the line, their disposable income often remains the same. They don’t invest money – they spend money. Other people let money generate more money. They don’t buy houses to live in, but to rent them out. They don’t spend their money on shopping or holidays, they invest it an online business. These people spend money on generating assets that will make money for them. Over time, underneath the line, their disposable income will grow. And they will invest again and again – the income keeps growing. As this income grows, the Rich Dad has more time to spend with the people he cares about, doing the things he loves. Rich Dad, Poor Dad – A total life changer, this one. Get this book as fast as you can. 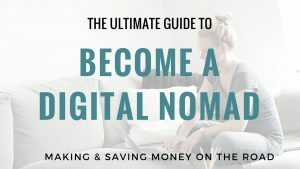 You want to become a digital nomad because you want to lay back in a hammock and sip cocktails while your money is being generated automatically? Most people would say: dream on! I say: let’s go do it! As you know, freedom is one of my main drivers. The freedom to live, work, sleep and eat whenever I want, with whom I want and where I want. Time to spend with the people I love and that I want to hang out with. The 4 hour workweek is a great place to start to make this goal a reality. Tim Ferris explains the ins and outs of creating a business based on automation and outsourcing. Less is not lazy, work on your strengths, escaping paralysis and fear. This book is a true eye-opener. But don’t be fooled – Tim’s success was not created overnight. Don’t think this book will be the key to overnight richness. See this book as an invaluable guide to getting the right mindset in tools in place to reach your goals. Buy The 4-Hour Workweek Now to get started! Are you an employee, self-employed, a business owner or an investor? The answer to this question will explain you how you are leveraging your money at the moment. Are you using your money to create more money? Or is your time times your hourly rate simply what you earn? Having people working for you or investing money into the right places is a way to ultimately leverage your money. But how do you do this? And how to combine these opportunities? How to not have fear drive you in your decisions, but manage risks so they don’t become issues. The cashflow quadrant provides a great insight in what kind of systems there are to make money and how you could even divide your effort and energy in multiple parts of the quadrant. It’s a bit more theoretical than the other books above on this list, but this one definitely belongs on the list! Buy the Rich Dad’s Guide to Financial Freedom now! 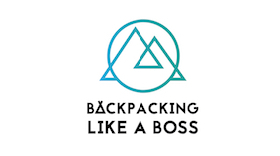 This one definitely belongs in this lis of books for digital nomads. If you want to become wealthy, you got to think like a rich man (or woman). People that are poor have a drastically different mindset than people that are rich. And the good news is, you have control over your own mindset! Move from externalizing events to thinking that you are in control. Move from surrounding yourself with negative people, to surrounding you with successful and inspiring people. Learn how to think like a millionaire to become one. And even if you don’t want to become a millionaire, but simply a nomad wanting to create a successful online business to travel indefinitely – training your mindset is everything! An inspiring read! Get it on your Kindle or in real it doesn’t matter. Definitely worth a read! Buy the Secrets of the Millionaire Mind now and change your mindset! Get Now, Discover Your Strengths and get started! From the last book, it became clear that the most effective people and organisations leverage their strengths instead of trying to repair their weaknesses. After identifying your strengths, put them to work to feel (emotionally) high, resilient, productive and creative. In this book you will learn how to free your strengths, stop your weaknesses and really release your inner power 🙂 It may sound a bit fuzzy, but with help of the exercises in the book you are sure to come a long way. This book is a must-read for digital nomads because you simply cannot be amazing at everything. Find out what you’re good at and then get better at that. Outsource the critical things you’re not good at or don’t like to do (the first thing I outsourced was the accounting) and focus on becoming an absolute star in what you’re good at! You can buy “Go Put Your Strengths to Work” here! Want to know more about my Digital Nomad lifestyle? Getting excited already? 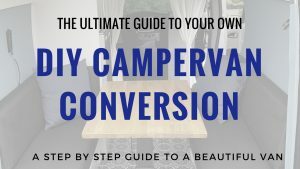 If you would like to know more about how these books for digital nomads and online business concepts helped me kickstart my digital nomad lifestyle, how I manage to afford all my travels and how you can become a successful entrepreneur too – don’t hesitate to shoot me a message or join my Facebook group. 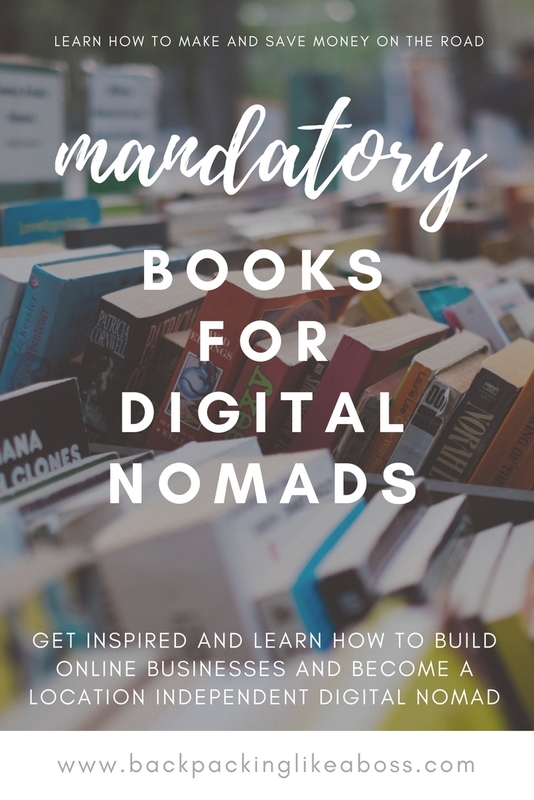 You can also check out my E-book on How To Become A Digital Nomad – 100+ Ways to Make and Save Money on the Road! Join My Facebook Group to join me on the road to ultimate freedom!